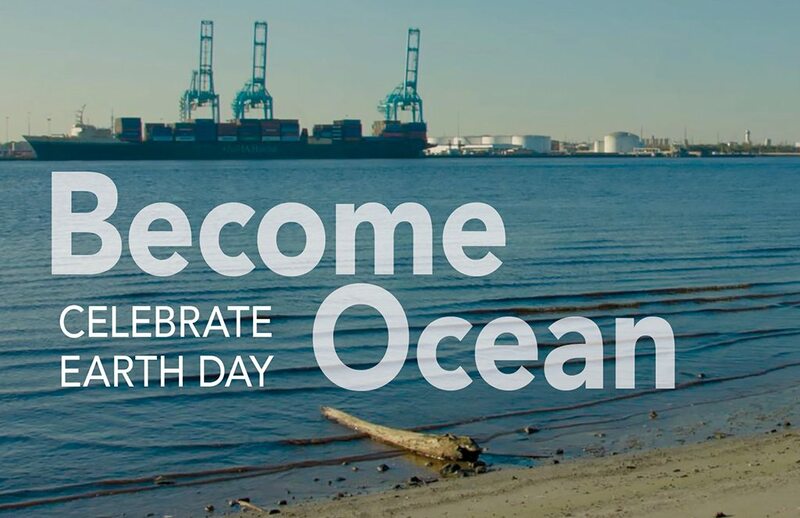 In a homage to Earth Day 2018, the Jacksonville Symphony will perform John Luther Adams’ Pulitzer Prize-winning score Become Ocean on Sunday, April 22. Joining Music Director Courtney Lewis and the Symphony will be Jacksonville University’s Dr. A Quinton White for a presentation that examines Jacksonville’s waterways and how they impact not only our community, but the world. Become Ocean was commissioned by the Seattle Symphony and premiered in Benaroya Hall in 2013. A year later, Become Ocean won the Pulitzer Prize for Music as well as the 2015 Grammy Award for Best Classical Contemporary Composition. Even though Become Ocean was inspired by the oceans of Alaska and the Pacific Northwest, Adams actually wrote the piece while completely surrounded by desert. He took inspiration from fellow composer John Cage: "Life on this earth first emerged from the sea. As the polar ice melts and sea levels rises, we humans find ourselves facing the prospect that once again we may quite literally become ocean." This orchestral artwork is the perfect fit for a concert commemorating Earth Day 2018. In addition to Dr. White’s presentation and the Symphony’s performance, the event will end with a panel discussion featuring important figures involved in Florida’s waterways. Included in the discussion will be Dr. Jim Gelsleichter who serves as the program director for the University of North Florida’s Coastal Biology program, St. Johns Riverkeeper Lisa Rinaman, The Honorable Nancy Shaver, Mayor of St. Augustine, Dr. A Quinton White and Symphony Music Director Courtney Lewis. Recognizing the remarkable educational value to this event, the Symphony has made admission FREE for students presenting a valid student ID. For more information about Become Ocean, visit the concert page.